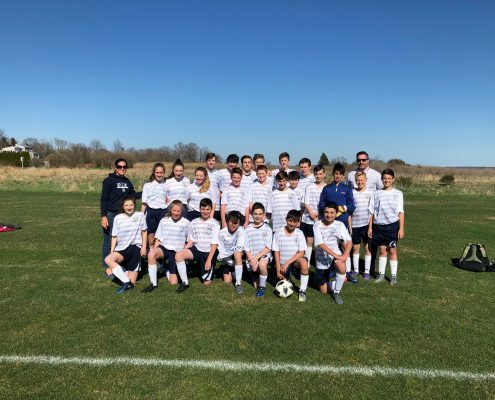 The OLM School Middle School Soccer team advanced to the Catholic Athletic League Championship game with a 2-1 double overtime semifinal win over St. Teresa’s on Wednesday, June 13 at LaSalle Academy. 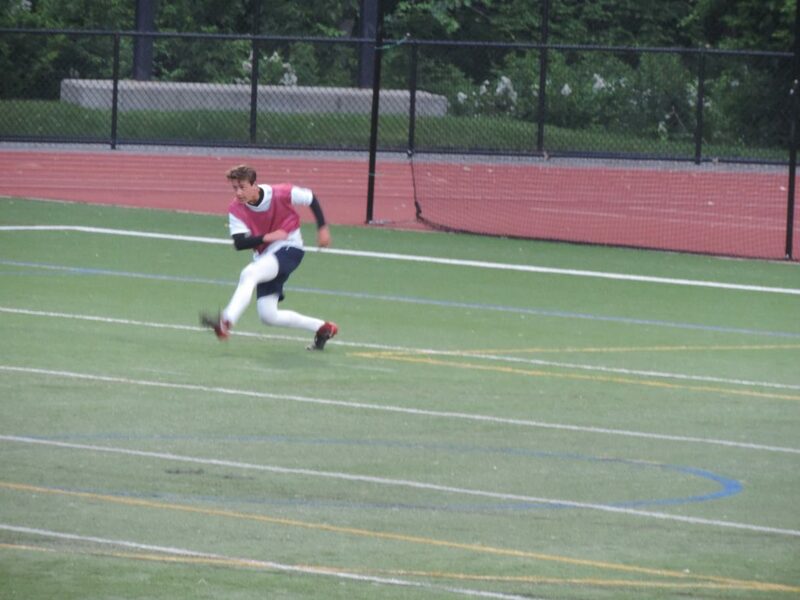 The OLM Jaguars will face undefeated top seed St. Joseph’s on Friday, June 15 at 6 p.m. at LaSalle for the CAL title. St. Joe’s swept OLM, 5-0 and 3-1, during the regular season. 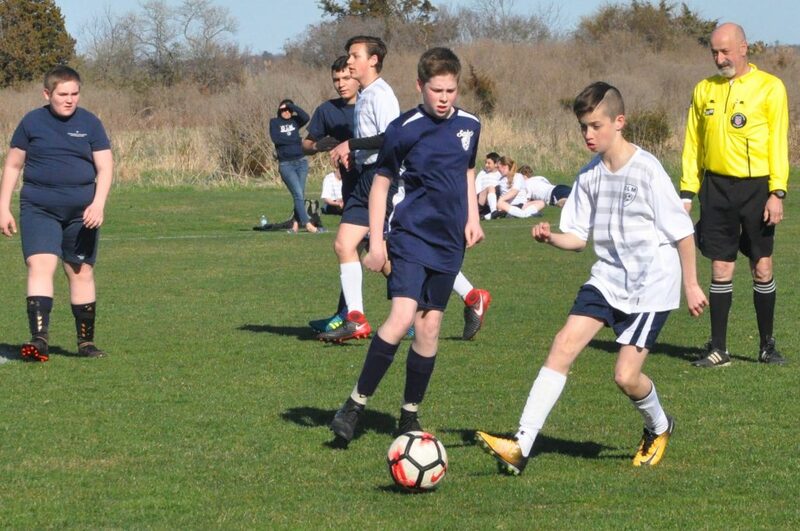 Against St. Theresa’s on Wednesday, OLM took an early lead on a goal by 8th grader Hayden Clare. St. Theresa’s tied the game midway through the second half, knotting the score at 1-1 at the end of regulation. 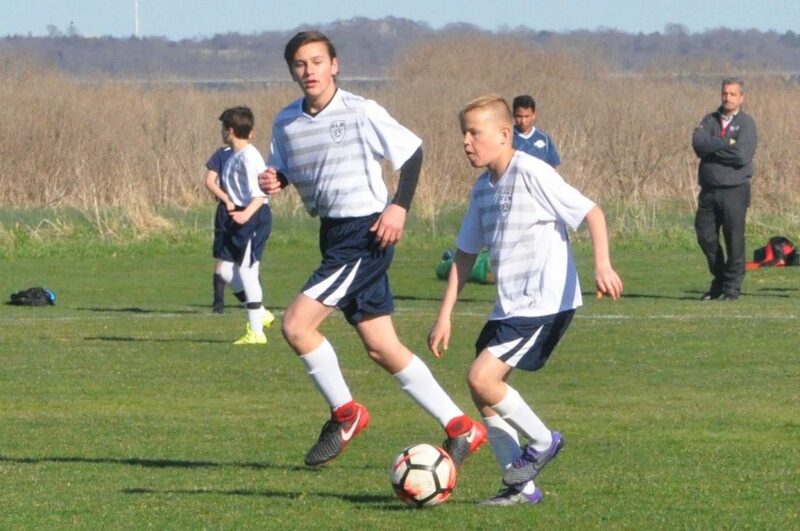 The game-winning goal was scored by 8th grader Jacob Couto in the second five-minute overtime period as he knocked in a deflection from 7th grader Aidan Hayes. This will be OLM’s first trip to the title game since 2014. 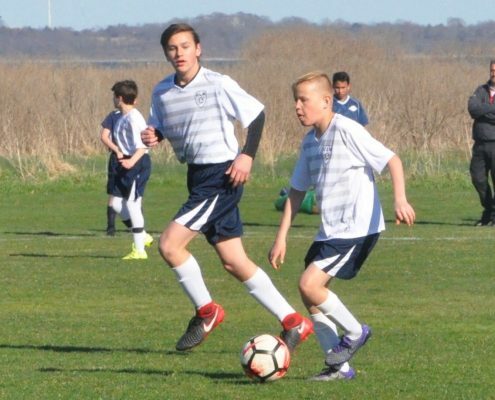 OLM advanced to the semifinals on May 31 with a 6-4 win over third-seeded St. Luke’s after trailing 3-1 at the half. 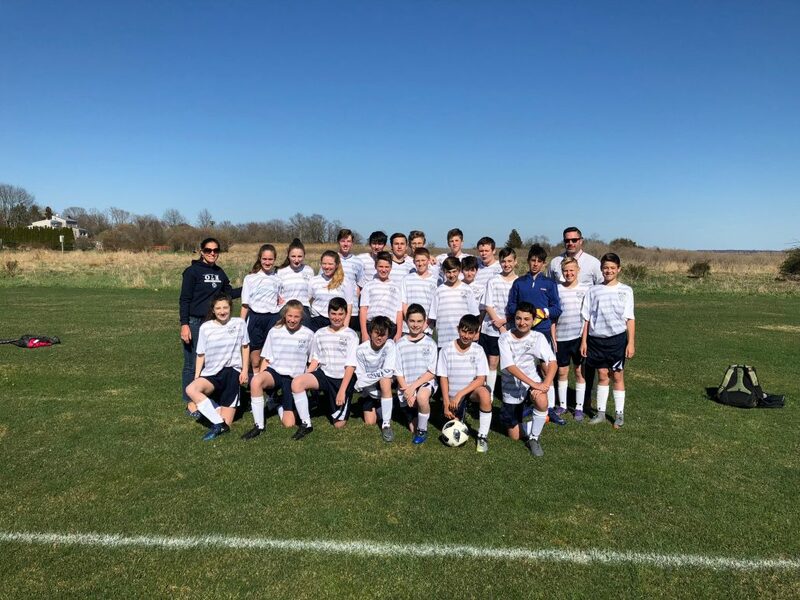 The Jaguars finished the regular season with a 6-4 record, tied for second place, competing in the Grammar Red (South) Division which includes 6th through 8th graders. A coin flip placed them as the #2 seed heading into the playoffs. 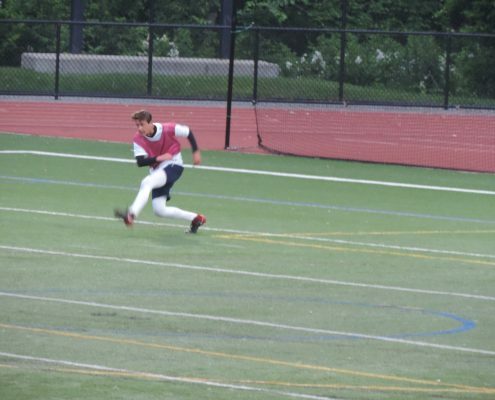 Other teams in the Grammar Red include St. Pius X (Westerly), Immaculate Conception (Cranston), Bishop McVinney (Providence) and St. Thomas (Providence). 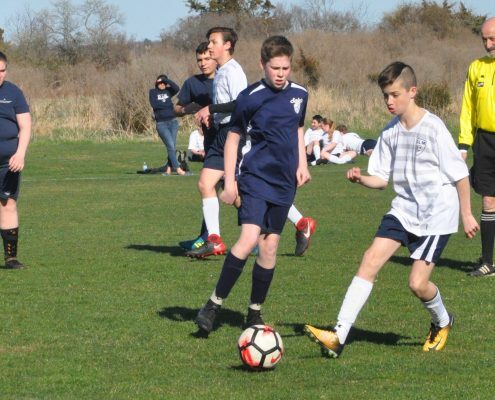 OLM’s home games were held at The Rocky Hill School. 8th Grade Graduation 2nd ANNUAL OLM SAINTS AND SCHOLARS GOLF TOURNAMENT DEEMED A SUCCESS!